Snack Attacks. How to handle cravings for sweets and savories. | Health Stand Nutrition Consulting Inc.
Janelle loved the crunch of potato chips. As a selfproclaimed chip-aholic, she told me that an open bag of potato chips in the cupboard always called her name until every last salty crumb was gone. As a highly successful woman, she wondered how a single food could have so much control over her. Well, she’s not alone. Here are some tips that Janelle found helpful – and that might be helpful for you, too – in managing her potato chip cravings. Most of us don’t eat portions; we eat packages. Janelle learned that choosing to make a trip to the local convenience store to buy a small, individual-sized bag of chips was far more successful than hoping she would stop a few handfuls into a giant-size bag of her favourite chips. Even for myself, when I buy a chocolate bar, I eat the entire bar regardless of the size (100-calorie small bar, regular bar or family-size bar). If you are like Janelle and me, choose to buy small. Janelle benefited from the shock value of seeing the amount of calories, fat and sodium in a bag of potato chips. If you choose to do this, don’t forget to multiply your numbers by two or three if you eat double or triple the portion size listed on the label. Since my husband Mike did an Internet search and calculated the amount of calories and fat in a typical pub night of beer and wings, he has reduced how much he consumes over conversation with friends. Thinking about how much effort it takes to physically burn off these calories on his bike has also helped change his behaviour for good. – Homemade oatmeal raisin or oatmeal chocolate chip cookies and a mug of tea; and Hot cocoa made with milk, soy milk or homemade vanilla milk (milk or soy milk with vanilla and a pinch of brown sugar). While chocolate milk or a mug of hot chocolate might do the trick to soothe a chocolate craving for me, it certainly won’t work all the time. Healthy eating can and should include favourite soulful foods you choose simply for enjoyment rather than nutrition. Sometimes, it’s better to have a bit of whatever you are craving than trying to find a substitute. My client Janelle experienced what I’ve coined “chewing around a craving,” which means sampling many items from your kitchen to try to satisfy a junk-food craving. Janelle learned that she could go through a range of foods in her kitchen and take in a large number of calories but still feel unsatisfied. A better approach is to take some time to really tune into what you are craving, and determine if a substitute will work. If it won’t, you are likely better off having some of what you are craving. When I say “some,” I mean the amount of a soulful food that brings you satisfaction. When Janelle ate to a point of satisfaction – away from television and other distractions – she realized that while a handful of chips certainly didn’t cut it, she didn’t need to finish the entire bag to feel content. 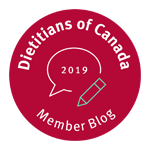 Andrea Holwegner is the chocoholic dietitian and the owner of Health Stand Nutrition Consulting Inc., offering nutrition counselling and speaking engagements. 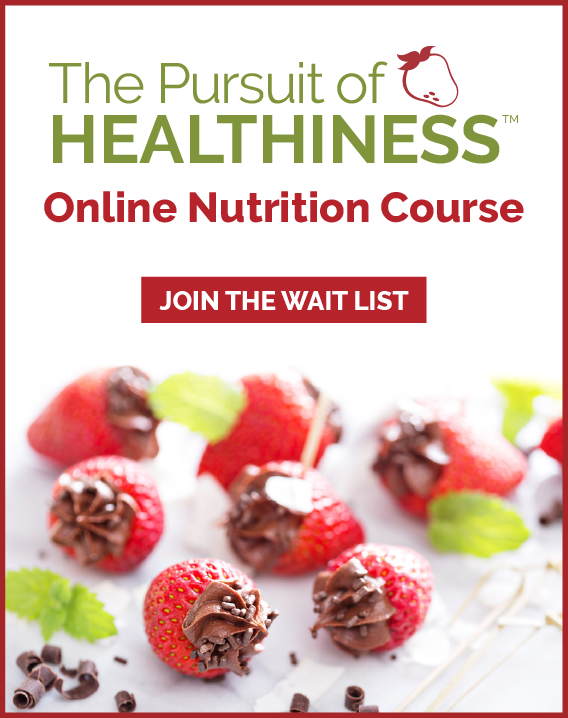 Visit www.healthstandnutrition.com or phone 403-262-3466 to subscribe to her free monthly e-zine. Thank you for saying that ‘chewing around a craving’ doesn’t work. I used to try the substitutes that were recommended and ended up feeling So Full, yet I still wanted that chocolate bar or cake or …. It took me awhile but I finally figured out to give in to a serious craving and then eat lighter for the rest of the day and maybe go for an extra walk. People who say you can deny cravings are crazy! They are called ‘cravings’ for a reason! 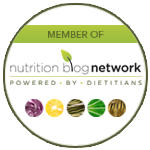 Peggy – GREAT to see you have figured out that chewing around a craving simply does not work. Many of my clients simply can’t wrap their head around this and end up feeling guilty about what they are eating instead of living it up and learning to find balance. Eating fully is about eating healthfully and soulfully. Glad you agree!